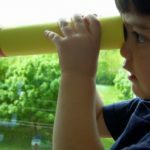 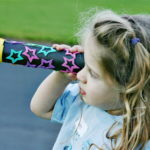 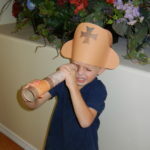 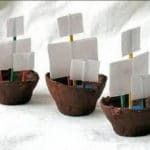 These Columbus Days crafts and activities ideas are fun but they also help children develop many important skills. 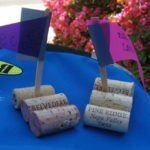 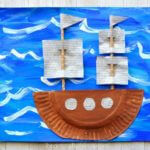 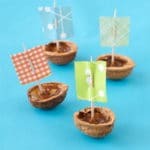 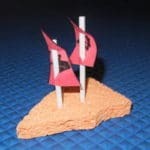 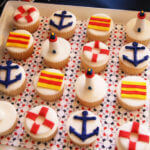 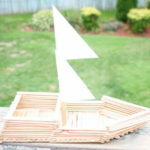 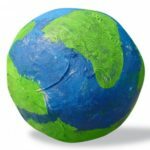 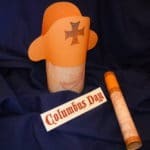 Columbus Day crafts and activities can use materials found around the house making them inexpensive. 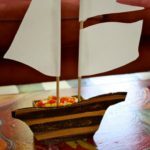 This entry was posted in Creative Stuff on September 1, 2017 by Dan C.